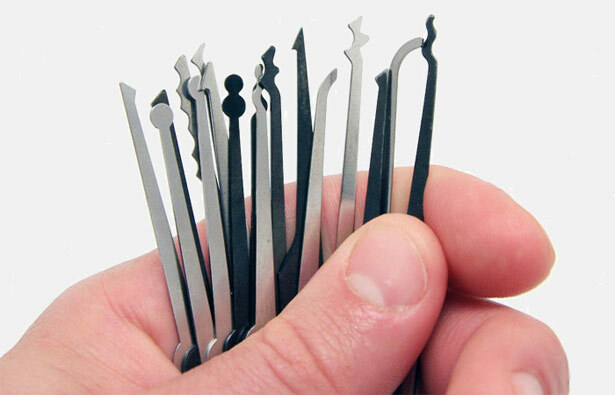 If you’re here reading this, then you already have an interest in lock picking Maybe you’re an experienced lock picker maybe a locksmith, and you’re just here to buy quality tools at great prices. But maybe you’re a neophyte, just getting started on your lock picking journey and hungry for knowledge. I’d like to share my personal story of how I got started in this hobby, and I’d love to hear yours. Lock picking is a bit of a lonely pursuit at first, not many people are familiar with it, and when you try to talk to friends and family about it, you inevitably hear “what, are you going to be a cat burglar now?” Luckily you soon find there’s a thriving picking community online with like minded fellows. I had an interest in lock picking for many years, but I never followed up on it. Before the advent of the Internet there were very few resources to learn from. I can’t say really what sparked my interest originally, maybe a movie. Anyway, one day I was browsing a forum dedicated to every-day carry items and I decided to start a thread about lock picking I was amazed at the response! 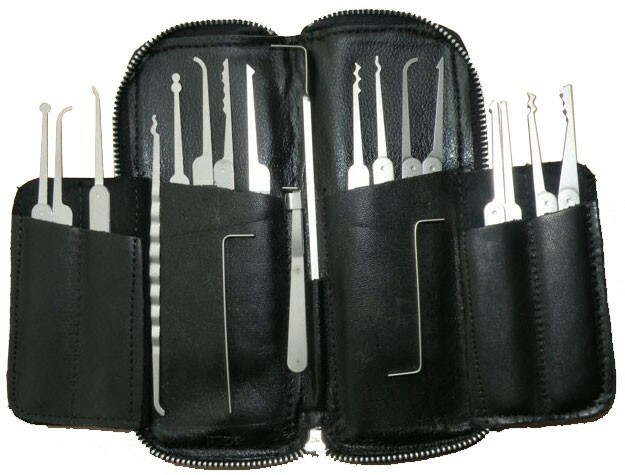 Seems there were lots of people interested in learning, and a few who were experienced in lock picking A police detective from Kentucky, an expert who made his own picks and used them in the course of his work, kindly sent me a set and gave me guidance on how to get started. I opened my first lock within the first hour of trying! I was giddy. Then I started working on as many locks as I could find, and reading the excellent primers to be found online. With every triumph I gained confidence. Now I look for old locks at every garage sale and flea market I go to. I have a couple I haven’t defeated yet, but I will. I’ve put my newfound skill to work helping my MIL get into her house after she locked her keys in (I would have rather kicked in the door lol). 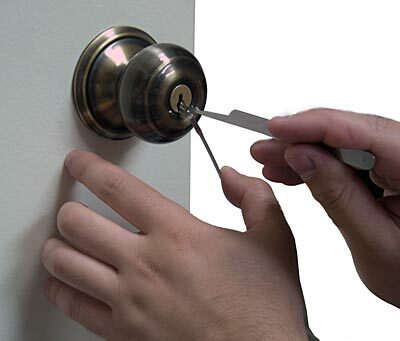 Lock picking is a great hobby with real world practical value. I encourage everyone to pursue it and this site is an excellent place to start. 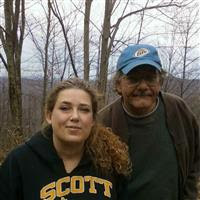 Bob Price was the creator and host of an outdoors radio program for two years, discussing many types of outdoor sports and activities. Bob still finds time to pick a lock every now and again. Why Do You Want To Learn To Pick Locks, Cat Burglar? But no, really, other than the intellectual challenge of learning how locks work, and learning how to defeat them, and I can tell you right now 99% of people just won’t understand that, what do you tell someone who looks at you askance and asks you why in the world would you want to know how to pick locks? We can all think of several satisfying things to say I’m sure. But they wouldn’t help advance the art of lockpicking. You have to point out the practical applications of the skill. And a little secret, everyone wishes they knew what you know. A few months ago my mother-in-law locked herself out of her house, again. Normally i would leave her to the wolves, or the raccoons, whichever came first. But, I had just started learning how to pick licks, even before I had acquired any professional tools like they have here, and I opened her door without even having to kick it down, which I would have preferred. I was the hero of the moment, and I do mean moment, as soon as she got in I was a loser again. Another successful year at DEFCON!! DEFCON 21 was our best year to date, we debuted many new products including our own line of lock picks the "Black Diamond" and "Ruby". The DEFCON staff was, as always helpful and keen to help us have a great show and we thank you for that. We have added a new category in the header of our site titled DEFCON 21, here you will find the products we had at our booth. Again thank you all for helping us have the biggest year we have ever had. So you’re interested in learning to pick locks, and you’ve already found a great site for the tools you’ll need right here. So the next order of business is, how to learn? 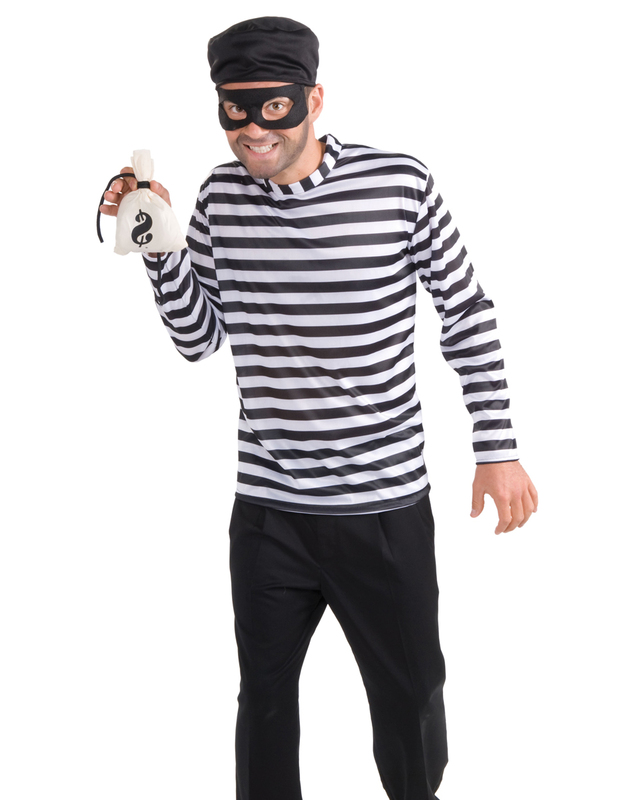 It’s not as if experienced lock pickers can be found in the Yellow Pages. Of course you’ll find excellent guidance right here in the pages of this blog, and this is the best place to start. Alternatively you could go round to the local locksmith and pester him to show you the tricks of the trade, but that’ll likely get a door slammed in your face. Luckily, for those who value multiple sources of information, the Internet offers some great sites for the beginner. 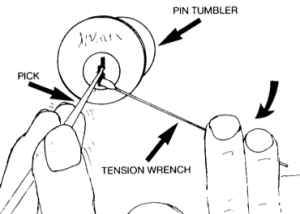 A list of tutorials by forum members covering just about every aspect of lock picking including the various types of locks and how they work and the tools to defeat them, and more. Of value both for the beginner and the more advanced student. This is the place where lock picking enthusiasts hang out and you’d do well to join in the conversation and profit from their wisdom and knowledge, as well as the camaraderie of chillin’ with fellow lock pickers. This white paper has been around for a long time and has absolutely nothing to do with the university in MA, but it sounds good. It’s a classic and, shameless plug, it’s being completely revised and updated right here at Bump My Lock, so you know it’s good stuff. I have absolutely no idea of its provenance but it's stood the test of time and it’s a great resource for the novice. I include this for those who remember with nostalgia the infamous TOTSE forum where bomb makers, anarchists, mad scientists and hackers used to congregate to share suppressed information. Alas, it is no more, a victim of it’s own subversiveness. This is rather dated and primitive, but maybe some will benefit from it’s stark, no-frills presentation. Another great forum and knowledge resource. 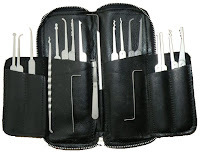 Chock full of lock picking fanatics who are more than happy to share their experience. And some good advice if you screw up. Hopefully these will keep you busy for a while, but don’t forget to check in here daily, or you’ll hurt my feelings. Happy Picking! New article series on how to pick locks. We are starting a new series of articles on lock picking, starting with our first article "Lockpicking - The Basics". This series will start out very basic and get into more advance picking methods as we progress. All new articles will be posted in our Article section on the site. And remember the first article is just an introduction, there will be many more to come. We feel that there is a lack of easy to read documentation on lock picking and want to give the community some easy to follow tutorials.